A new release from the popular Animals Build Character series promoting compassion, respect, and responsibility from observing animal wisdom, "The Grizzbears Make New Friends: Listen and Learn From the Animals, Book 2" is sure to please an audience of young readers ages 5-10. 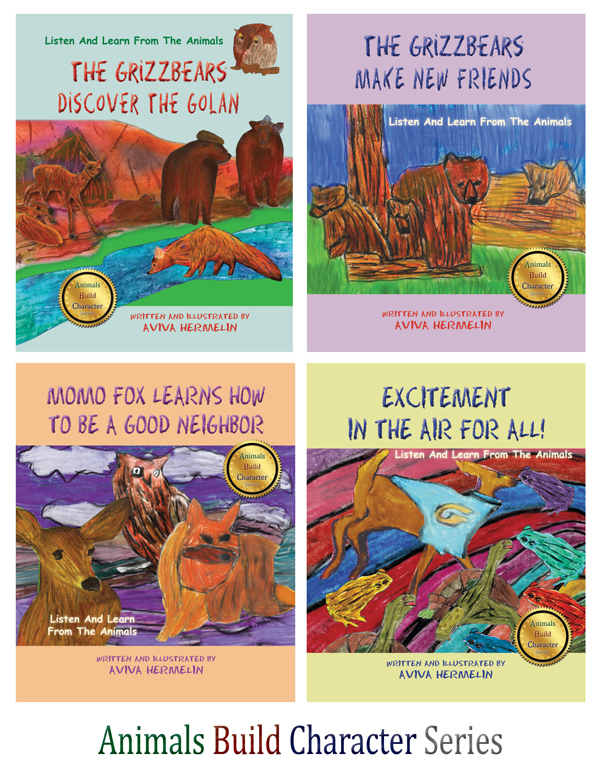 Using animals from the Golan to teach thoughtful ways of showing respect, compassion for others, and other positive character traits, this original series is written and illustrated by a talented Israeli former preschool teacher. 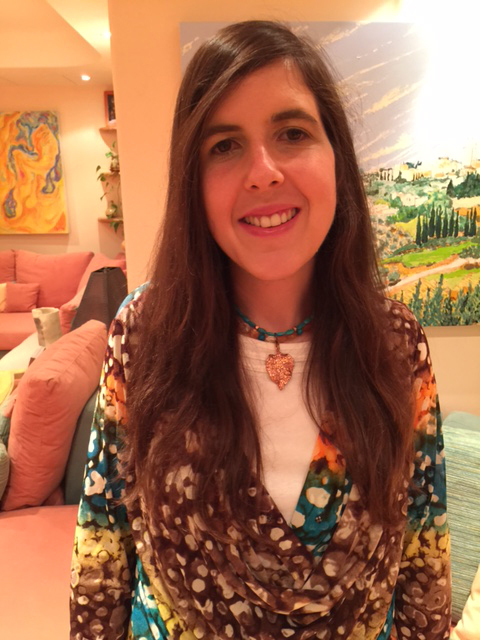 Divided into six illustrated chapters in 39 pages, "The Grizzbears Make New Friends" describes stages of adjustment as the Grizzbears family of four settle down to live among the other animals of the Golan Mountains. Welcomed to the community by many other animals, including Saba Owl, Giveret Deer, Lulu and Momo Fox, and more, the Grizzbears encounter experiences such as homesickness, adjustment to new situations, helping others and encouraging shy friends, and brotherly love vs. sibling warfare. Every chapter ends with a Think and Discuss Questions list that encourage readers to apply story concepts to their own lives. Engaging, creative narrative is amplified by unusually colorful illustrations of the wise animal friends in the story. "The Grizzbears Make New Friends" is a great teaching book for children of different ages, cultures, and backgrounds. The Grizzbears Discover the Golan, Book 1" (9781936778256, $12.95), by Aviva Hermelin, "Momo Fox Learns How To Be a Good Neighbor, Book 3" (9781936778089, $12.95), and "Excitement In the Air For All, Book 4 " (9781936778195, $12.95). Teach your children the ABCs of character-building from our stories in the Animals Build Character Series. These illustrated stories are structured upon thoughtful and respectful ways to live life through the eyes of a group of unique animals sure to captivate your child. The lovable Grizzbear family joins Saba Owl, Giveret Deer, Mister MoMo Fox, LuLu Fox and their animal friends to create heartwarming stories with a message. ​At the end of each chapter, there are questions to initiate conversation with your children, focused on the importance of living a life based on positive values and good character traits. Whether you read these stories aloud or your child is already a reader, these stories will create an ideal atmosphere to introduce themes and concepts for personal growth and development. Soft cover and Hard cover editions available.